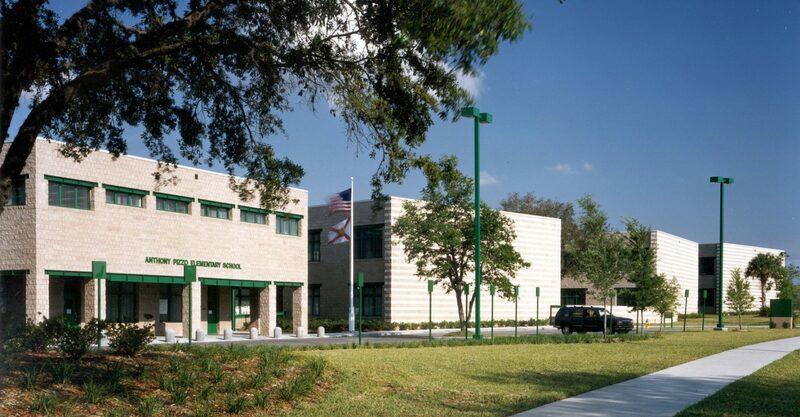 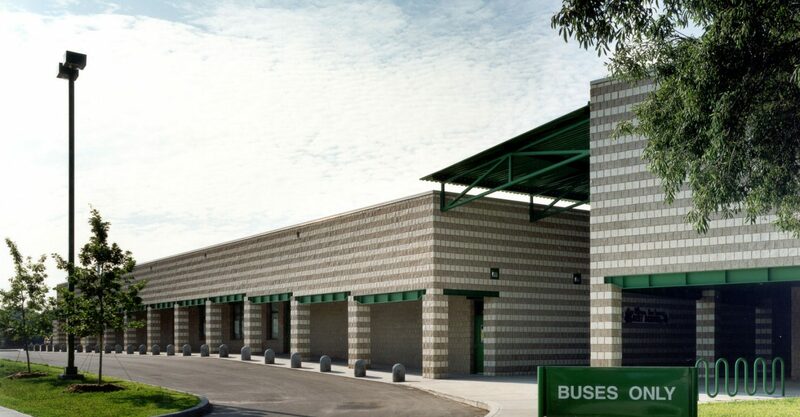 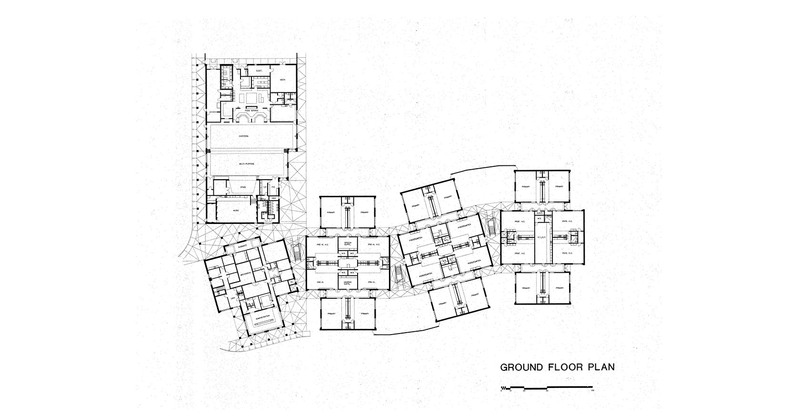 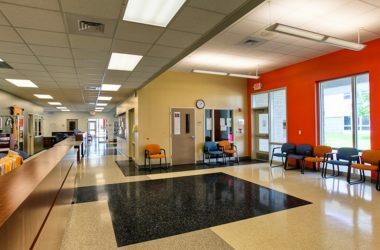 This 953-student elementary school is located on a 9.6 acre site at the southeast corner of the campus of the University of South Florida across from Tampa’s Museum of Science and Industry. 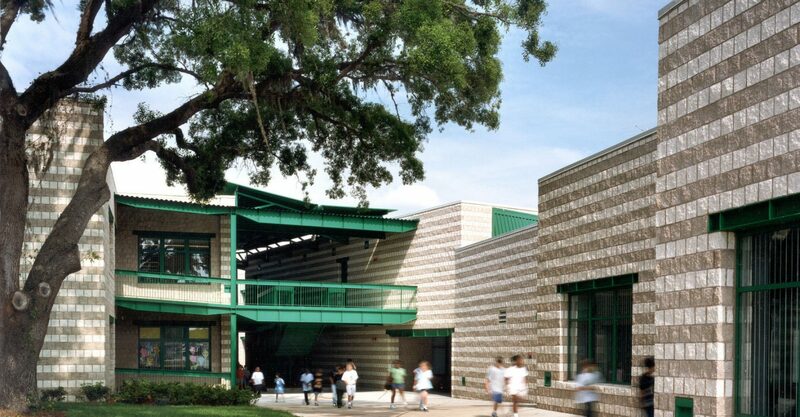 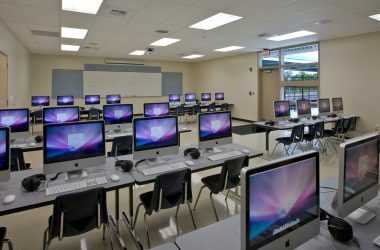 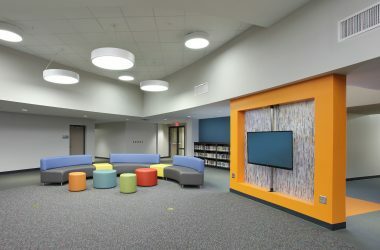 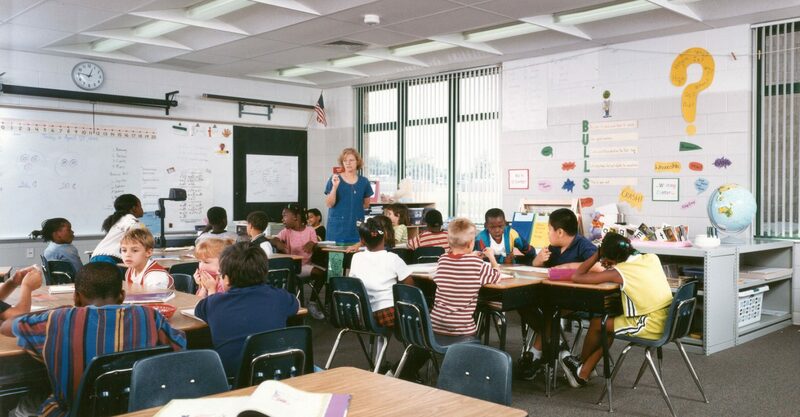 The school represents the collaborative efforts of Hillsborough County Public Schools, the University of South Florida and the College of Education, and the Museum of Science and Industry and serves as a curriculum research and development facility for testing and implementation of innovative instruction methodology and alternative school organization. 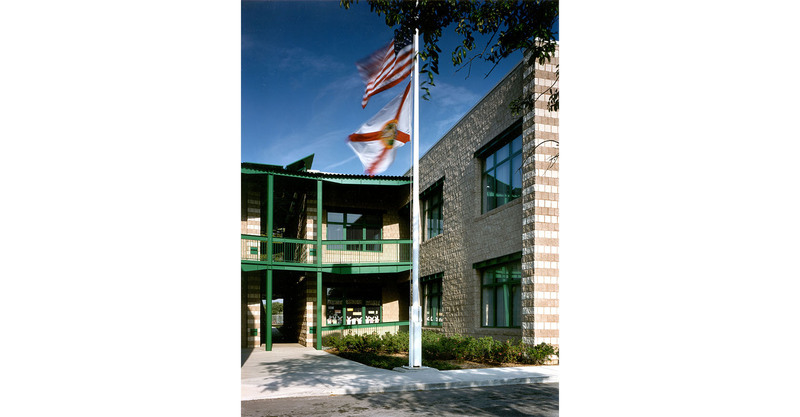 This project formed the basis of our first elementary school prototype developed for Hillsborough County Public Schools.